Recently I had borrowed a movie from my aunt and asked a friend if they wanted to come over and watch. Her sister was in town so it didn't work out. Than a few days later I receive an email from her, "do you still have the movie? Have you watched it? I have left over pizza, wanna come over?" I still had it and I hadn't watched it. Instant party. Her sister had left earlier than she thought she was. Quick stop at the store for some refreshments. 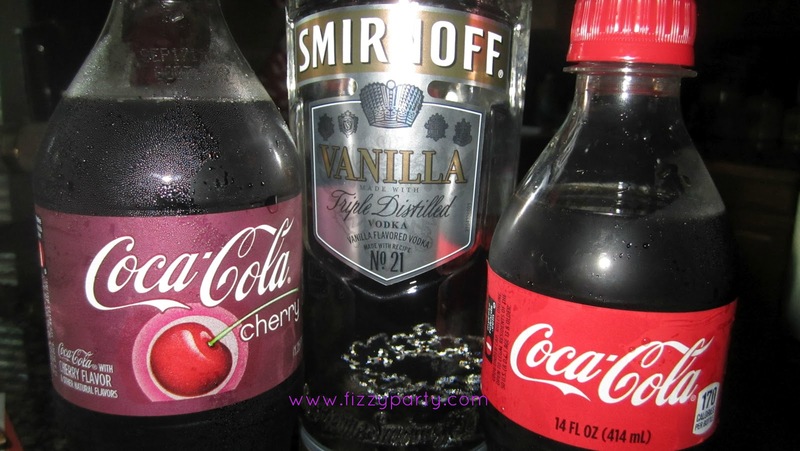 Vanilla vodka mix's really well with Cherry Coke and Coke. 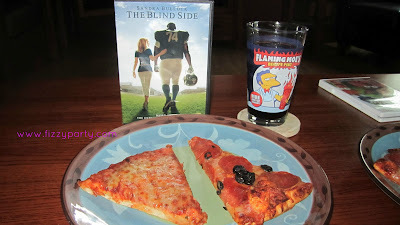 And we were ready for dinner and a movie.I totally didn't mind left over pizza. It was fun to just have an instant party with a friend. The movie was really good too. Being an instant party I didn't have time to make cupcakes. I was going to make football themed ones to go with the movie. 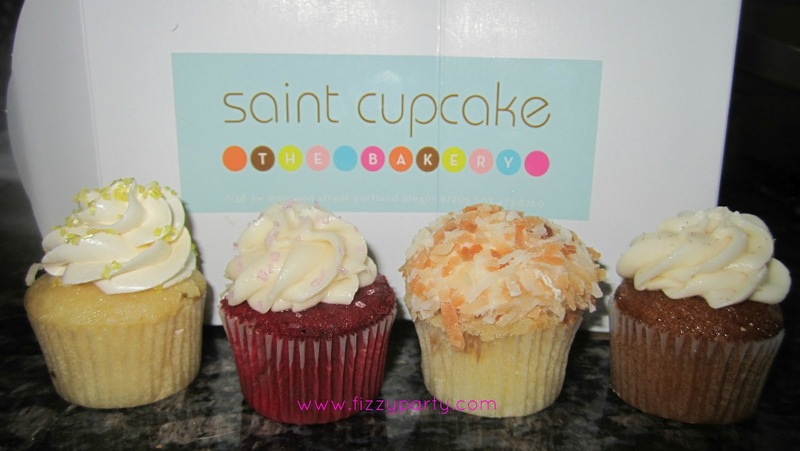 So I stopped at Saint Cupcake instead, YUM! I love the instant party. I can hear my husband now,"you're posting pictures of your pizza?" Yeah. This is my party journey. And well, this was a party. Wouldn't you agree?